So what is the driving reason to sell equities and “risky assets” aside generating fees and commissions for some ? 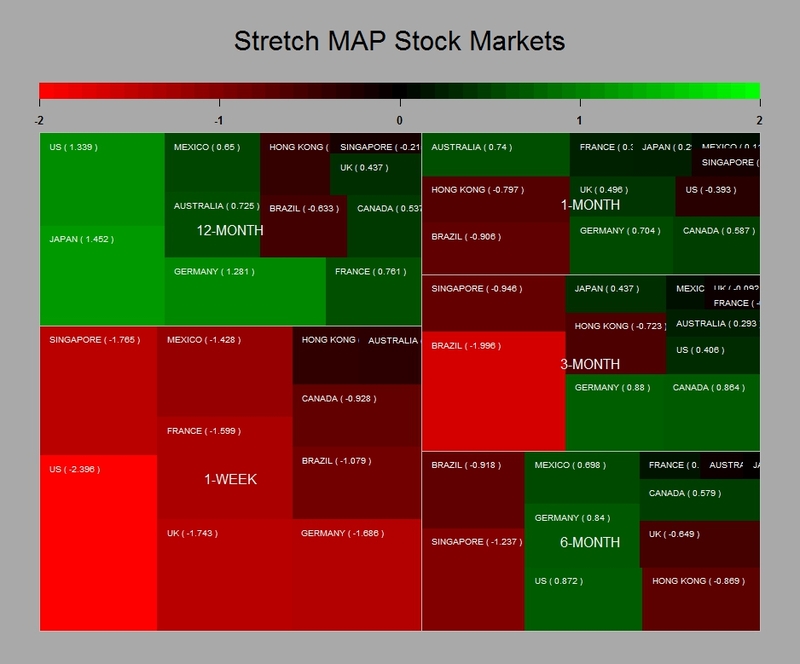 Clearly the market does not seem to be at its most rational state. The Fed tapering as mentioned in my other posts should be good news since it is driven by the bettering of the US economy. Even things seems to get better in some part of Europe. Ok China is slowing down as per its latest data points but this is engineered and certainly not an abrupt surprise. Anyhow the Chinese government has ample reserves to steer their economy up if they wanted and Japan is really picking up at long last. 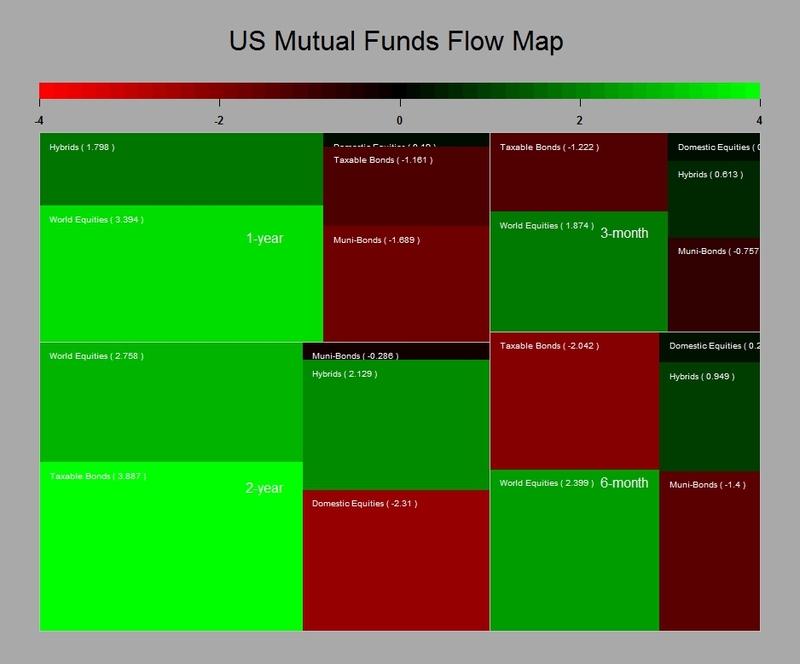 Looking at my favourite data which track US mutual funds inflow/outflows it looks like recent events have not slow down the appetite of US investors for international equities. In fact we carry on pretty much on the same established trends of last year. Buy equities and stay away from bonds….and the bond inventory is humongous which does not bode to well in a cycle were rate3s are likely to go up at one stage…R.I.P PIMCO and alike…. So what to do when its getting tough ? Clearly the world is not any different than what it was in the last quarter of 2013…The global economy is slowly but surely re-leveraging and the central bank will remain accommodative potentially leading us to an inflation surprise down the road. Though we admittedly have some time before we get there as we clearly need the consumers to reach his wallet in a more significant fashion. 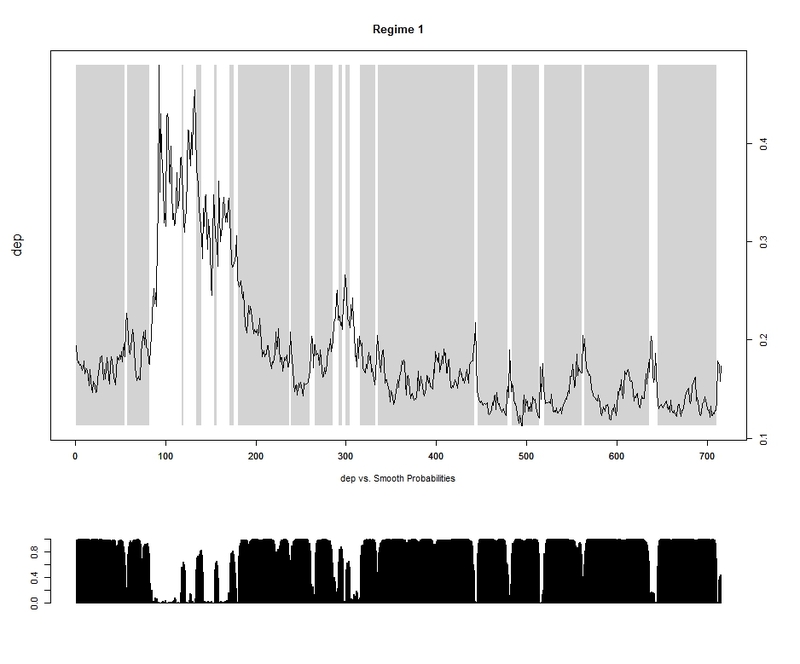 The risk environment is in safety mode as shown by a Markov 2-state regime switching model. 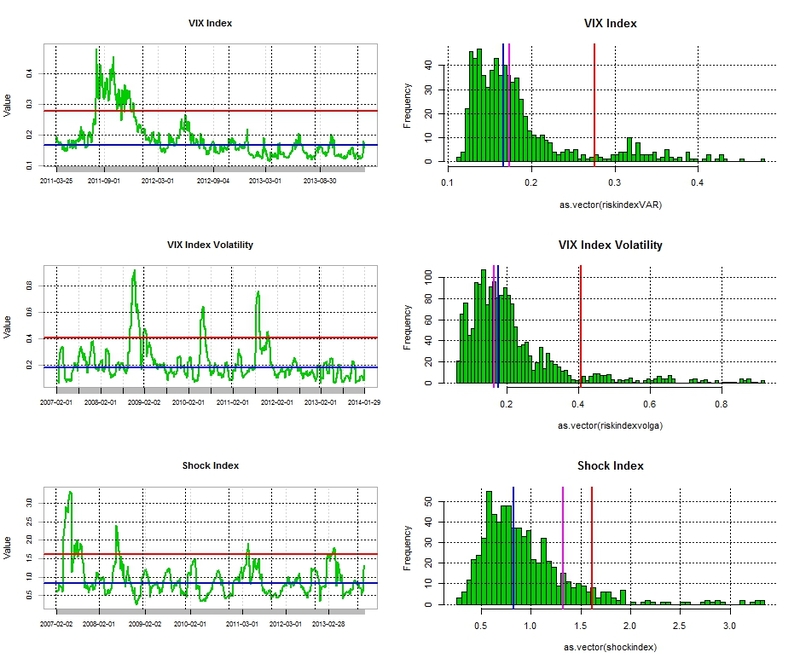 And yes the VIX the so called index of fear as spiked…. 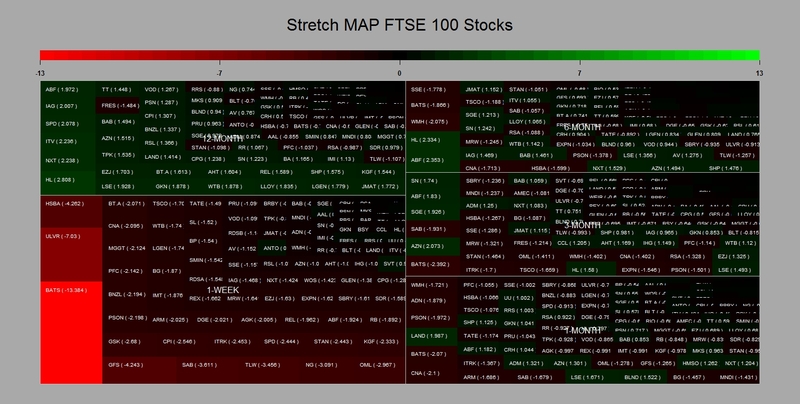 However as a quick observation , historically those period of loss of nerves by market participants are not very long lasting and tend to open new opportunities. Now the Fed has released its statement it is time to buy back those stocks….hopefully at a lower cost after fees….Else just hang on to your longs…. 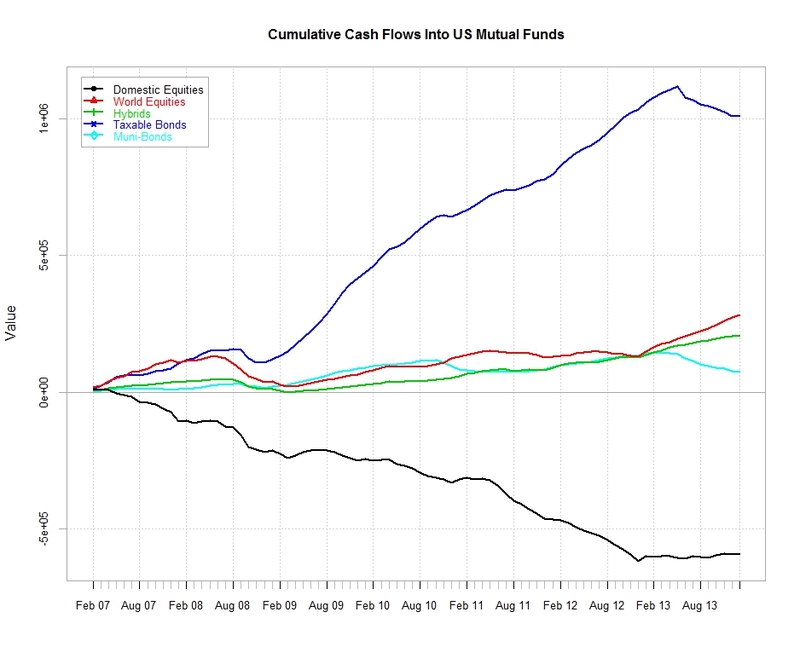 Posted in Asset allocation, Fed Policy, Market Risk, Stock Market on January 30, 2014 by Pierre.